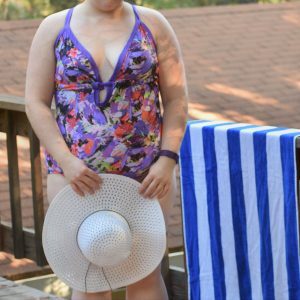 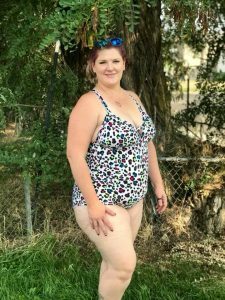 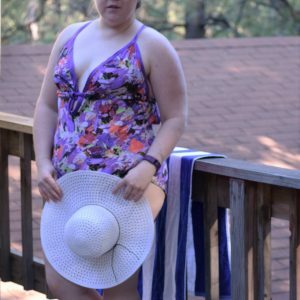 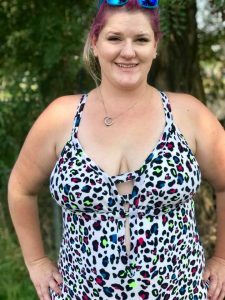 The Annette Swimsuit is the most on-trend swimsuit PDF sewing pattern for women! 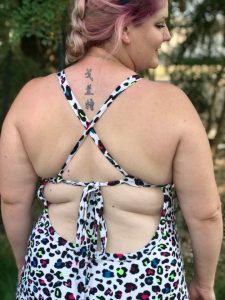 Mix and match tons of fun strap options. 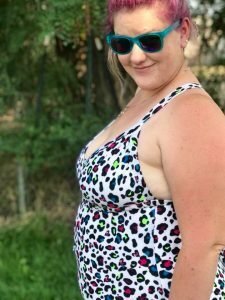 From the underbust support, strap styles, to the exposed back and more – you are sure to find a unique combination perfect for your style. 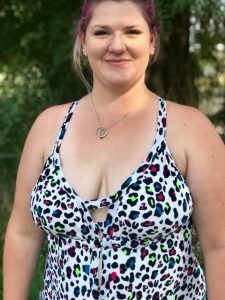 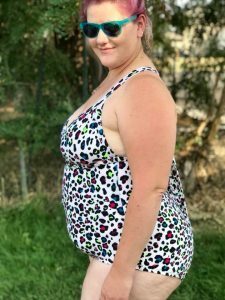 If you are expecting and would like to make your Annette Swimsuit maternity-friendly, check out our maternity hack post here!